Sold: Altamonte Springs close to Maitland area dental Practice and property for sale. Sold: General dental practice available in Terryville, Connecticut. The practice has three operatories, two x-ray machines. This is a great oppertunity for a doctor looking for his/her first practice. Sold: Two General Practices with state of the art equipments in Santa Fe, New Mexico with Gross collections average 1 MM for one location and 1.3+ MM for other location. 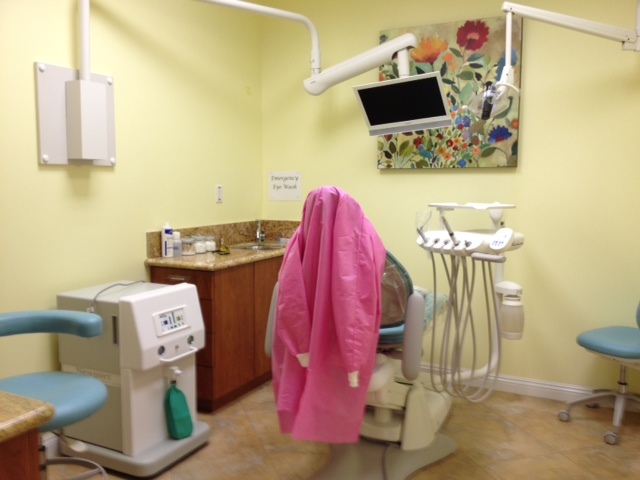 Sold: Oral and Maxilofacial Surgery in Naples, Florida. This practice is priced to sell due to seller is preparing for retirement. 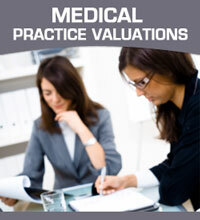 Sold: Well established general practice in Northern Virginia with 4 ops and gross collections of $524k in 2012. This practice is located in prime location. Seller is motivated and will stay on for a transition period. Sold: NOW ONLY $1.00 WITH ASSUMPTION OF LEASE! Primed for success, this fully equipped practice is waiting for YOU! Partnership oppertunity Maryland / DC metropolitan area. Sold: Excellent opportunity to join / Partnership with an established group specialty practice in Maryland / DC metropolitan area.